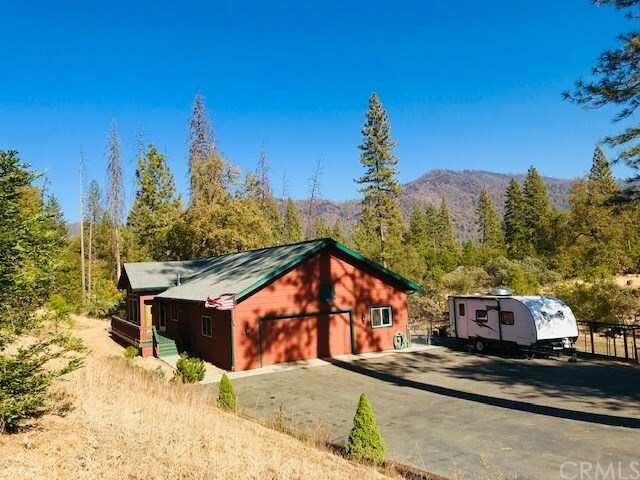 Pines, Views of the Sierras, and Fresh Mountain Air, Yes Please. 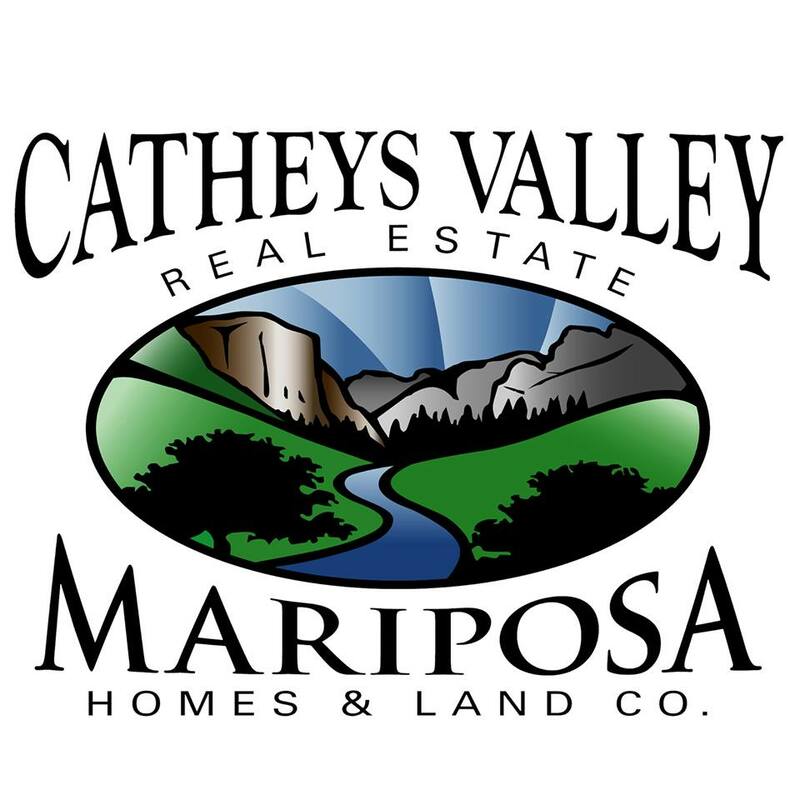 THIS HOME IS PERFECT FOR ALL WHO KNOW THIS IS A TREASURED AREA IN MARIPOSA. Lushmeadows offers 2 small community lakes with trails, fishing, camping, play area and BBQs at Dawn Lake which makes for Happy neighbors all at an ideal aprox 3000 ft elevation, being cooler in the summer with light lovely dustings of snow a few times in the winter. OPEN CONCEPT LIVING HIGH CEILINGS AND EXPANSIVE DECKING TO MAXIMIZE YOUR OUTDOOR LIVING. Enjoy your Master with its spacious walk in closet, propane fireplace, and remolded on suite bath located opposite of the additional bedrooms all adjacent to the expansive Great Room ( living room ). 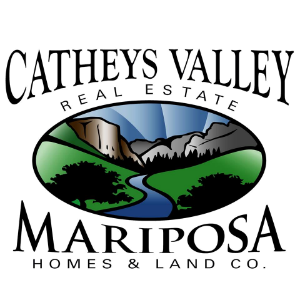 More improvements include: House water filtration system with bypass.Drip irrigation from front of property to back of property Hot water circulating system.Solar screens on north and south side of house keeps out 80% of UV. LED dusk to dawn light fixtures on exterior of house. LED can lights in living area. Fenced property for livestock. Fenced backyard for pets.Jetted tub in master bath room.Nest smart thermostat Painted interior and Exterior four years ago.New flooring four years ago. Below home storage are with lighting and outlets.Whole house Vac. SHORT NOTICE APPS AVA BY CALLING IN ADVANCE.